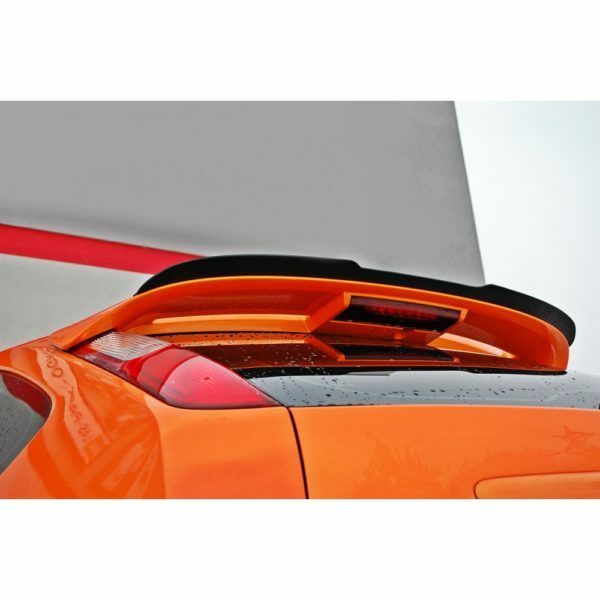 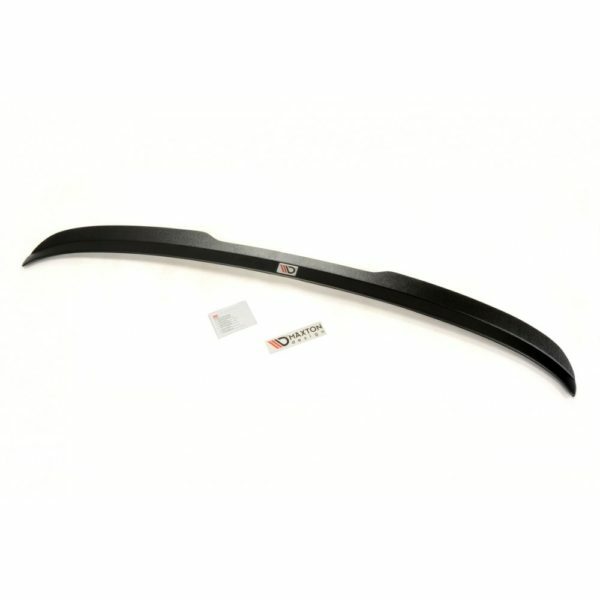 The spoiler extensions for your Focus ST225 will make you stand out from the rest. The spoiler extension offers a unique look and is constructed from ABS plastic. 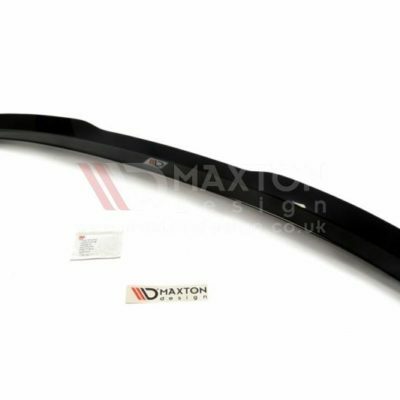 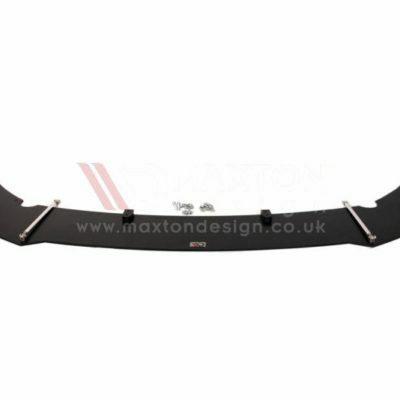 The Spoiler extension from Maxton Design is finished in a deep black and is applied to the rear wing with 3M tape.